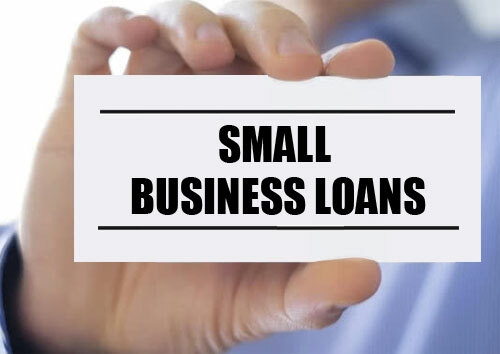 Small Business Loans are the loans that every small business need in order to kick start or to take their business to next level. Funds are something that small business needs in their growing days. 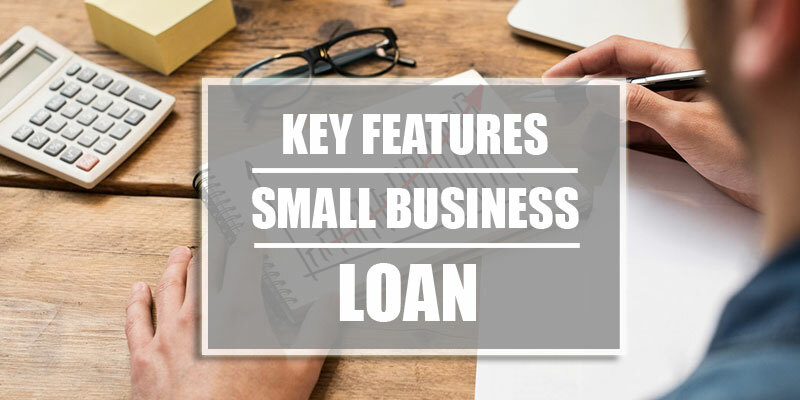 Small business loans are something that businesses require in order to meet their daily operations needs until their earnings are adequate to help them become sustainable over time. This could help your business get off the ground and grow further without worrying about the lack of funds. As the business flourish and grows they can pay back the loan. When businesses when having profit and stable cash flow, every business looks at their expansion and their reach among the masses. Business takes loans to ensure their growth by using the loan for renting an office space, hiring more workforce, in the advertisement, procuring more raw materials to produce more products. There is the certain time when the market demands increase like in festive seasons etc. when there is more need of production in such cases businesses can take loans and lease equipment for the particular period which is better than purchasing. These loans that you get from a bank or financial organization are sometimes larger than the value what you are eligible for. This a big advantage over the other types of loans. Many governments steps have resulted in that anyone starting his/her own business can get a loan of up to 1 crore at lowest possible interest rates without much problem. The loans that are made available to them are collateral free. This means no one has to present their business assets as a collateral before the bank in case of procuring a loan. This also makes it easier for everyone to start their own business as having assets doesn’t seem to be qualifying criteria. Since there is no need of collateral, there is no requirement for the appraisal of the value of your personal or business assets. This saves a lot of your time and funding is much faster without much documentation. Small business loans allow you to avail Business line of credit facility also known as flex line. The line of credit is a unique feature that is given to businesses, wherein you are approved for a certain limit of loan for a particular period. It acts a big saving option for your business. Banks offer the various mode of repayment to the businesses so that they could pay back the loan without hampering the present production of the business. With this flexibility, the repayment could not be a burden for their growth and development.